If you are decided to take alkaline diet, healthy foods should be taken regularly to continue your healthy diet. But make sure to choose foods that are rich in alkaline and reduce the intake of foods that have high acidity. Fortunately, you can find foods that are rich and high in alkaline from some well known and favorite fruits. Fruits included in alkaline food chart that contain lots of vitamins and minerals, such as fiber, protein, and calcium, will make you stay healthy and free from various forms of illnesses. Remember, it is important to balance your pH level by eating alkaline fruits as well as vegetables to maintain a healthy body. What are the fruits that contain high alkalinity? Here are some of the fruits that you actually like to prepare on a regular basis too and they are friendly to kids, which mean your children would love to have them packed in their lunch box. It is important that you also encourage your kids and teens to eat plenty of foods rich in alkaline and be informed about the health benefits of alkaline fruits. Everyone is familiar with the quote that “An apple a day keeps the doctor away.” This is very much true because this fruit has many nutrients to offer. Apples are very rich in vitamins and mineral that’s why they are perfect to be eaten in raw every single day. You can easily consume the nutrients when an apple is eaten as it is, but make sure it is cleansed, or slice it into pieces and mix them with other nutritious fruits in a bowl. This kind of fruit is among the favorite of most children. You have to give your child an apple a day everyday or at least four times a week. Apricots are also rich in alkaline, so that means they are good supplier of nutrients which eventually increase or balance pH level for your body. You can have other benefits in eating apricots such as the fact that it can make you feel better after eating and help avoid constipation. Fortunately, like most fruits, apricots provide dietary fiber and according to some research, it contains both vitamin C and A. As a result, apricots also help a person maintain a younger skin. Thus, this kind of fruit has antioxidant benefits that can make you stay young and healthy. But how to make a healthy and tasty food made out of apricots that you and your kids would love to eat? Just add apricots in your salad dish or make it a convenient snack. You can also add apricots by slicing them to top on your hot or cold cereals. 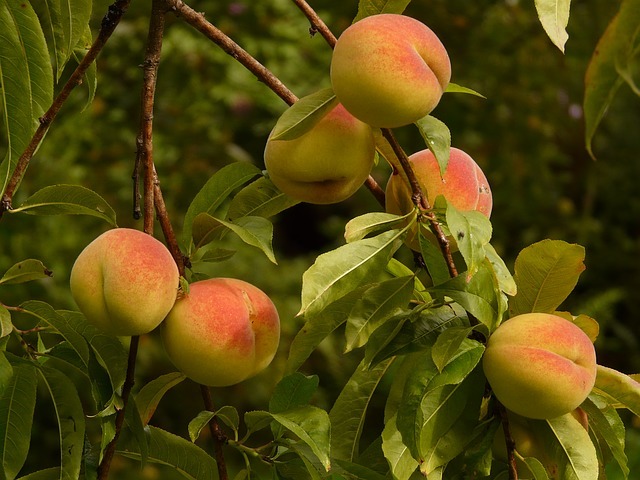 Peaches are alkaline fruits that can help a person to have glowing hair and skin. This alkaline fruit can also make a person’s nail stronger and healthier. With peaches, you can prepare different kinds of recipes from cupcakes to salad top with low fat whipped cream or simply slice them and eat them as it is to ensure you get all the nutrients contained in it. Figs are another type of fruit that belongs to the category of alkaline foods. This fruit also helps balance the pH level of one’s body. Anyone can eat this fruit by adding to different alkaline fruits to make a salad or eat it in raw during break time. Even dried figs are good to eat as they still contain vitamins. However, figs are fruits that are laxative, so it is important not to eat much in a day. Dates are alkaline fruit that can help a person maintain pH level. They can surely normalize your alkaline and acid level in your body. You can also consider this fruit if you are taking alkaline diet, because dates have lots of nutrients which apparently help prevent sicknesses. This particular fruit is also a good source of good sugar and dietary fiber. In fact, according to research, dates are a good source of iron, calcium, potassium and other necessary minerals that most people need to make their body tissue healthy. Like other kinds of alkaline fruits, dates can be also eaten raw or add to a mixed bowl of other fruits. However, eating more dates within a day can help you get glycemic index, which can lead to high blood sugar. Therefore, limit your intake of this fruit so you won’t suffer from diabetes. Another type of alkaline fruit that you can eat daily is raisin. This is a dried or dehydrated grapes that come in lots of different kinds as well as in various sizes and colors. So, how come raisins are good source of alkaline? Raisins have dietary fiber that can help a person maintain its good digestive system. Important minerals and vitamins like B5, iron and potassium are all nutrients that help cells to function normally. You can easily buy several packs of raisins from any of your local favorite grocery store and have them eaten anytime anywhere. You can also add them to your favorite breakfast cereal every morning, oatmeal, cookies and other foods that most people normally take. These six alkaline fruits are very important to consider when a person is taking an alkaline diet or simply wants to have a healthy, normal body. They are fruits that can absolutely help any person of any ages to maintain the body healthy when the right pH level is balanced. That is why the intake of fruits rich in alkaline should not be ignored. This has to be taken seriously and regularly in order to balance and keep the normal pH body level. 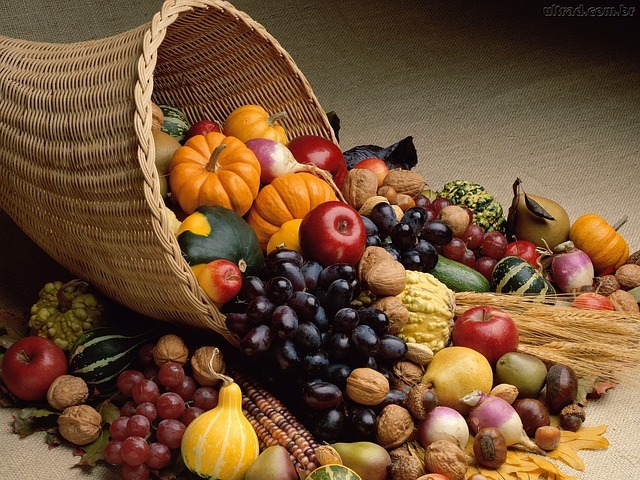 Besides, these are fruits that are not easy to find since they are sold in many grocery stores and supermarkets. You just have to keep your refrigerator loaded with fruits that are rich in alkaline or contain many vitamins and minerals. Once you do that, there is no escape of not to eat them day by day. 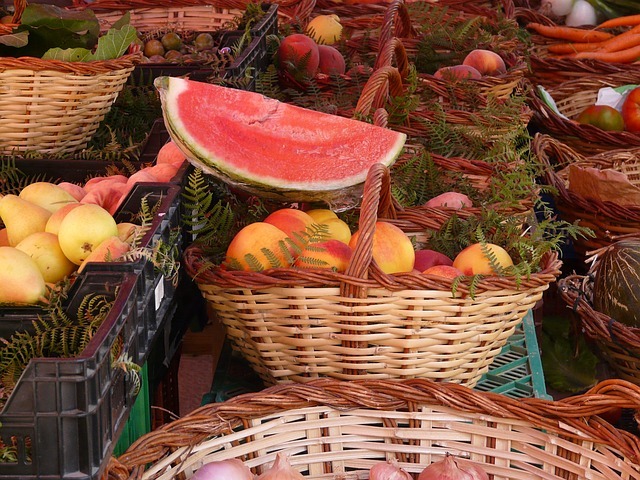 For More tips and useful guidelines about alkaline fruits , Please Visit this website.